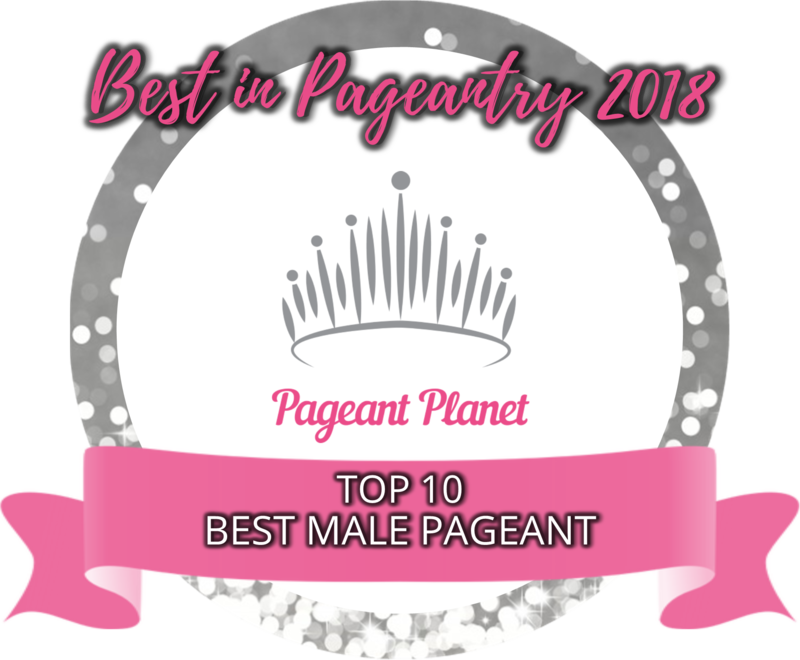 QUICK JUMP: Contestants Pageant Information How to compete in Mister International 2018? 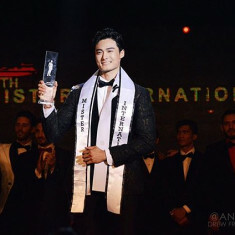 The Mister International 2018 pageant concluded with SeungHwan Lee being crowned Mister International 2018. 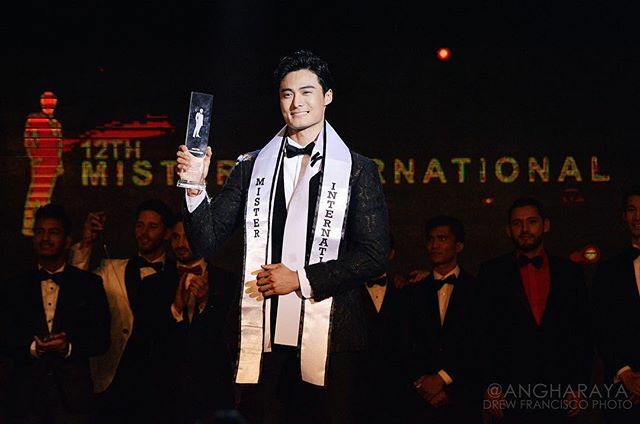 How to compete in Mister International Pageants?